Anecdotes of a Modern-Day Saint. 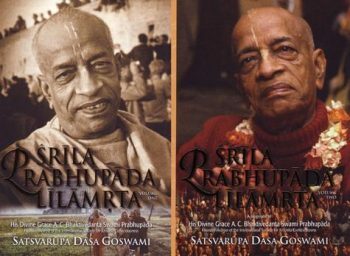 Interviews with Srila Prabhupada’s disciples. Usually contains three or four interviews per show. 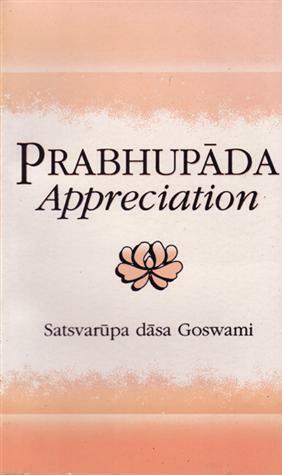 In these interviews the devotees recall their activities with Srila Prabhupada. This is part one of the DVD Sets. SKU: F-MDVD1. 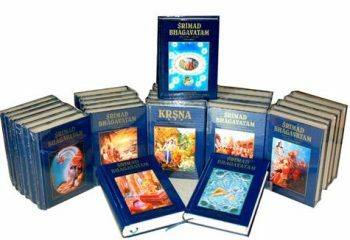 Categories: About Srila Prabhupada, DVD sets, Srila Prabhupada DVD, About Srila Prabhupada, Srila Prabhupada's Footage, DVD & MP3 Sets. 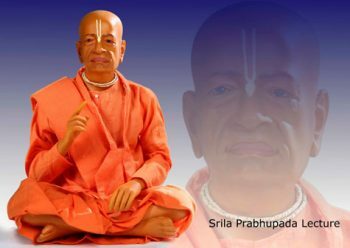 Disciples and followers tell of their association with Srila Prabhupada and how he affected their lives and the world as they perceived it. He was sometimes a father figure, offering support and guidance, sometimes a teacher, sometimes a passionate visionary. But he always urged his followers towards Krishna and the practices of Lord Chaitanya’s Sankirtan Movement. 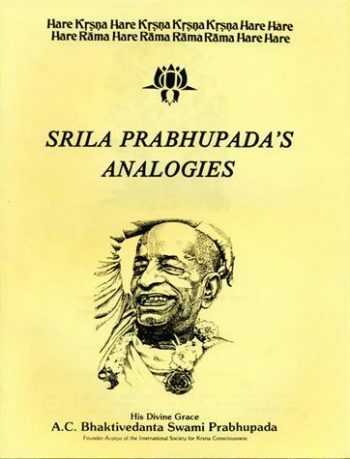 The interviews with Prabhupada’s devoted followers provide insight into his personality and his understanding of human nature. 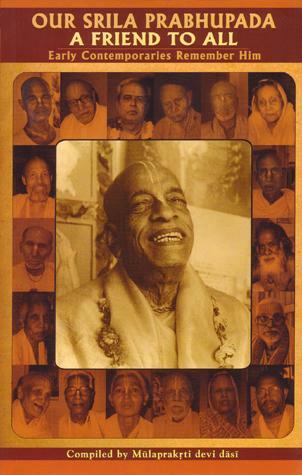 They also offer a wonderful look at Prabhupada as an insightful and educated spiritual leader. For those who never met Prabhupada, this is an intimate portrait painted by those who loved him most. Siddhanta Dasa has been recording and editing devotee interviews for twelve years, bringing the complete Memories Series a total of 48 parts. Set one is the first 21 parts, totaling over 32 hours of nectarian anecdotes about His Divine Grace A.C. Bhaktivedanta Swami.